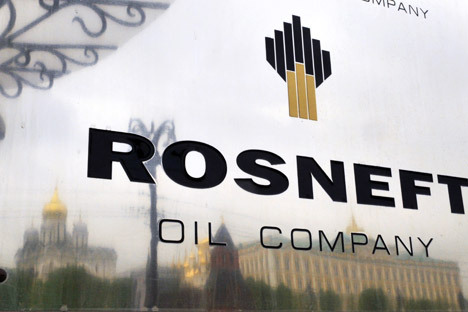 Russia’s top oil producer Rosneft will be privatized by the end of 2016. Russia’s top oil producer Rosneft will be privatized by the end of this year, Economic Development Minister Alexey Ulyukayev said on Sept. 15. "We'll make it in time regarding Rosneft privatization this year," he said, refusing to speak about the proposals related to the issue submitted to the government by the ministry. As was reported earlier Russia was going to sell the state-owned 19.5 percent stake in Rosneft to institutions in China and India for $11 bln. Ulyukayev also said that the evaluation of the 19.5 percent stake in Rosneft at $11 bln is close to reality. First Deputy Prime Minister Igor Shuvalov said that the sale of Rosneft shares would be followed by the transaction to privatize 50.08 percent of Bashneft shares, which has been postponed.